The 50th match of IPL 2018 season will be played in Wankhede Stadium, the home ground of MI team. Here, Mumbai Indians will take challenges head-on against Kings XI Punjab today, i.e. 16th May around 8 PM (IST) / 2.30 AM (GMT). MI is a great team and has given a very good performance so far in this season. KXIP on the other hand has been through many ups and downs, though it also has given some good chases to its opponent team. Viewers are expecting some good game from their respective teams today and will be there in the stadium to roar for their favorite team. As per expert astrological analysis, the match today will be very interesting. 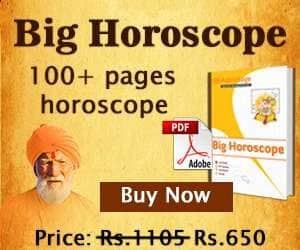 These cricket predictions for MI vs KXIP are based upon Swar Vigyan, Nakshatra and Sarvatobhadra Chakra of Vedic Astrology. 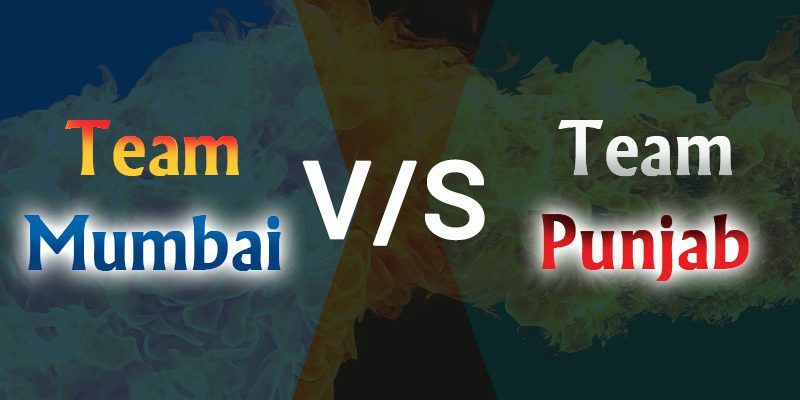 As per these cricket match predictions, we can say that in this match both the teams would play with their best skills however; Mumbai would have an upper hand as it is playing on its home ground. 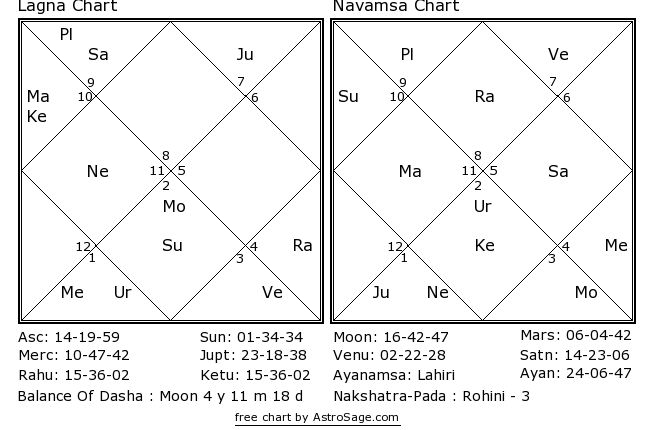 As per astrology, both the teams are strong enough to defeat each other but Moon and Venus are favoring Kings XI Punjab and probable they would become winner of this match.